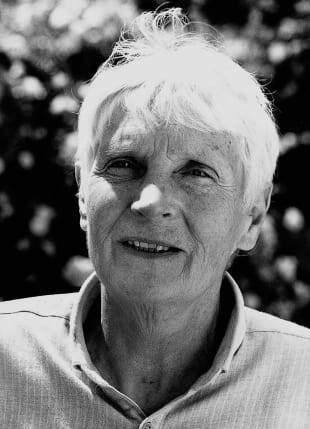 Marie Marcks was born in 1922 in Berlin. She learned drawing in her mother’s private school of arts. Marie Marcks’ caricatures have been published in newspapers like Zeit and Süddeutsche Zeitung as well as in magazines (Spiegel and Brigitte). In 2002 she received the renowned satire-prize “Göttinger Elch”. Marie Marx is also the holder of the Federal Cross of Merit.